Glenn Seton capped a title-winning season with a victory and Peter Brock farewelled Supercars in the championship's most-recent race without Craig Lowndes or Garth Tander on the grid. A total of 7,881 days will have passed between that 1997 season finale at Oran Park and when it happens again, at Adelaide's 2019 opener in March. 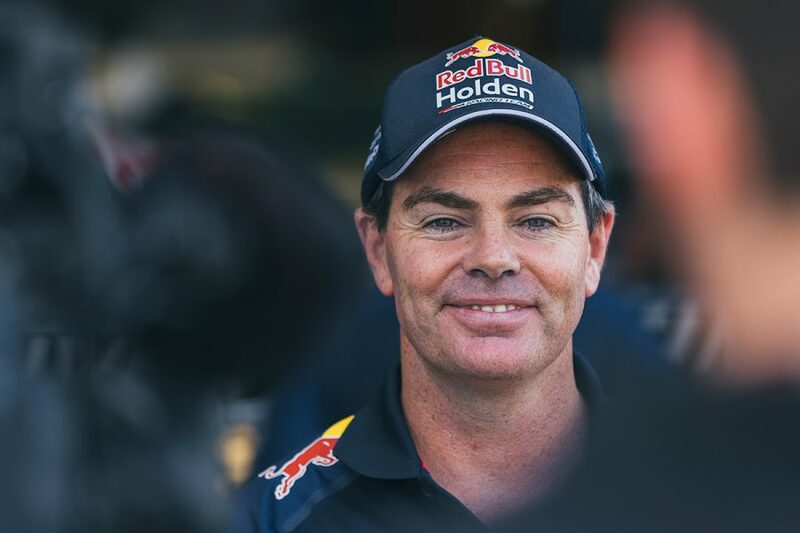 Supercars mainstays for two decades, Lowndes and Tander step back to PIRTEK Enduro Cup duties this year, in very different circumstances but both with the Red Bull Holden Racing Team. 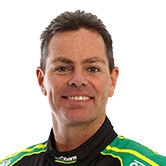 Lowndes made his full-time debut in 1996 with the Walkinshaw-run Holden Racing Team, winning the championship, Sandown and Bathurst. He spent the following year in Europe, racing Formula 3000 chasing his Formula 1 dream, before returning in 1998 – the year Tander arrived on the scene. Since then, both men have carved their place in Supercars history. Lowndes is a three-time champion and seven-time Bathurst winner, Tander has a title and three Great Races to his name. They sit a Lowndes-led first and second in the records for the most race and round starts, and second and fourth on race wins. From 2019, though, their opportunities to add to those legacies will be limited to Bathurst, the Gold Coast and Sandown. Lowndes announced his full-time retirement last July, the Watpac Townsville 400 marking the start of a nine-event celebration of his career. That concluded at the Coates Hire Newcastle 500 in late-November, where Lowndes drove a gold Autobarn Commodore and was given a guard of honour down pitlane before his last race. His final months as a full-time driver even included a fairytale Bathurst win with Steven Richards, in his last visit leading an entry. It was clear from the outset that while Lowndes was scaling back his driving, he would stay firmly entrenched within Triple Eight. A partnership that started in 2005 continues through co-driving and ambassadorial duties, while Lowndes gets the scope to explore international races and step into broadcasting. Lowndes teams up with Jamie Whincup in the enduros, the pair having claimed a hat-trick of Bathurst wins across 2006-08 before the rules were effectively changed to split them. According to Mark Dutton, that weight of expectation is something the team will relish. 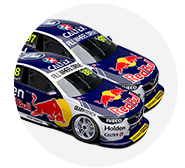 The odds on Lowndes and Whincup adding to their combined 11 Great Race victories are understandably short, but they will face stiff competition from within the same garage. Tander arrives to partner Shane van Gisbergen, completing arguably the strongest two-car driver line-up any team has ever taken to Bathurst. A long-time Triple Eight rival, Tander's recruitment came about quickly following his shock split with Garry Rogers Motorsport. 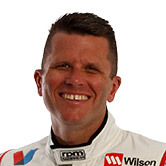 Until last Wednesday, Tander was expected to race full-time with GRM in 2019, becoming the oldest and most-experienced driver following Lowndes' retirement. 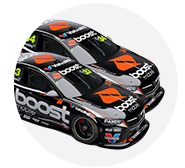 As we now know, though, GRM will be backed by youth-focused telco Boost Mobile in 2019 and has opted to replace the 2007 champion with the younger Richie Stanaway. Tander was blindsided and reflected his biggest regret was that he didn't know the 2018 finale was his full-time swansong, to have family and friends there for the occasion. That was due to come in Newcastle this November, with Tander having decided 2019 would become his own farewell tour. 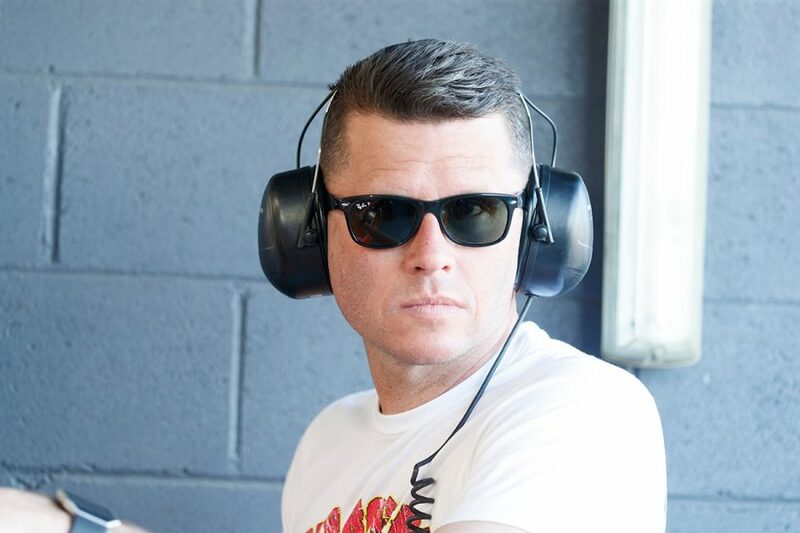 A shrewd Triple Eight pounced on the hint Tander might become a free agent for the enduros, making its move before GRM's announcement was made. He teams up with van Gisbergen, who is chasing a Bathurst breakthrough and whose 2018 partner Earl Bamber impressed but is unavailable. While Tander was on the wrong end of an unfortunate situation in splitting with GRM, he may well have the last laugh in October.